Hi everyone! 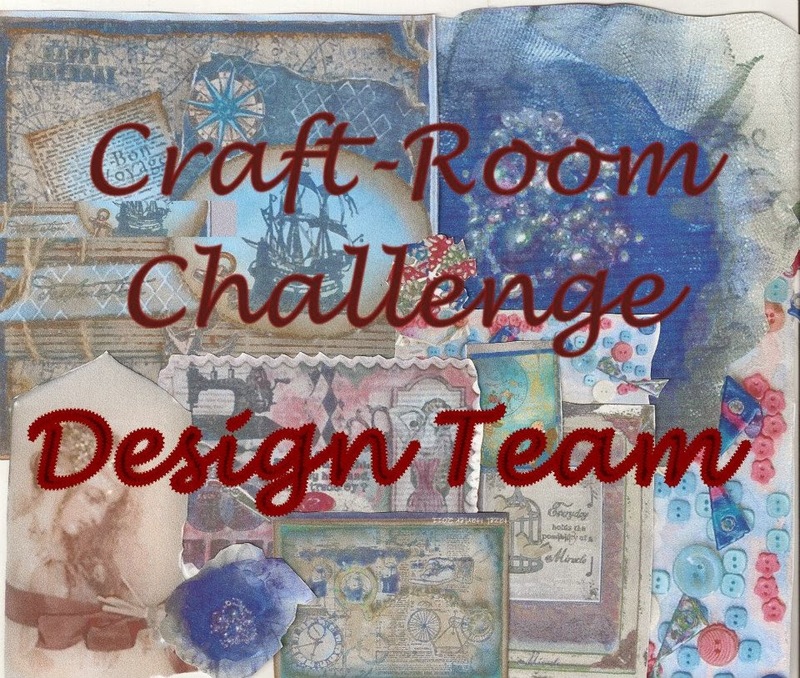 I am hosting the latest challenge over at the Craft Room. I chose Sun, Sand and Surf for a theme. I thought it would be a great theme to kick off summer! 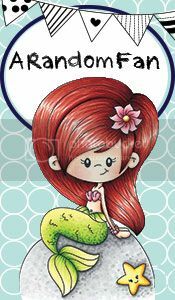 I used the new Lawn Fawn stamp set called Life is Good. I also used their Spring Showers die set. I created the background panel with Broken China, Salty Ocean, and Chipped Sapphire Distress ink. I colored all the images with Copic markers and then fussy cut them out. I finished off the sun, coconuts, and crab with my Wink of Stella Brush Pen. I also added a coat of Glossy Accents to the crab. I hope you enjoy it. 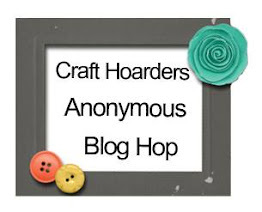 Head on over to the blog and join in the fun for your chance to win a great prize from our Sponsor Crafty Individuals. A fabulous card Amber and a great theme. 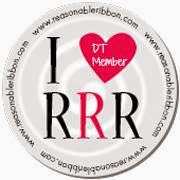 A whimsical take on a fun theme...love it.